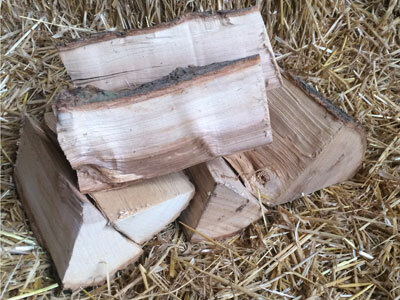 We sell seasoned hardwood logs produced in Berkshire and delivered to your door with minimal road miles. Our small family farm is based in Purley-on-Thames, in West Berkshire. We began selling logs in 2009 as the sustainable by-product of managing our woodland correctly. 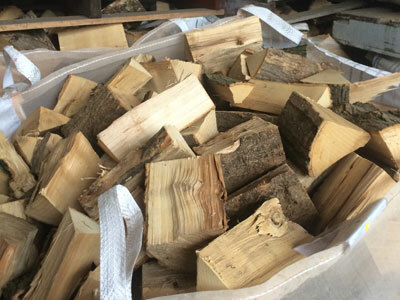 Since then we have have also developed a network of local forestry professionals, as demand for our locally sourced, seasoned hardwood has grown. All of our logs conform to the same high quality, and minimal road miles.